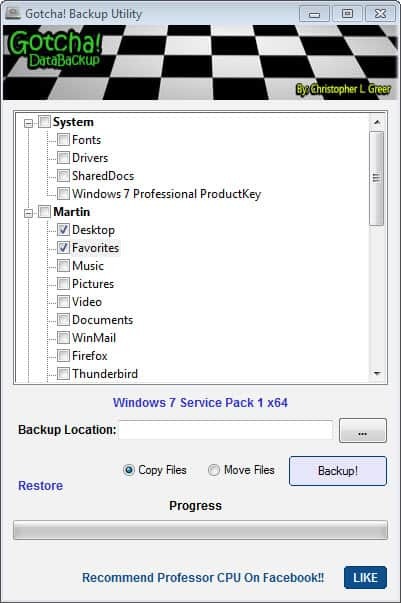 Now we need a action to create a folder named with date and move all the copied files into it. We can use the "Sort into subfolder" action. Drag and drop this action next to the copy action. 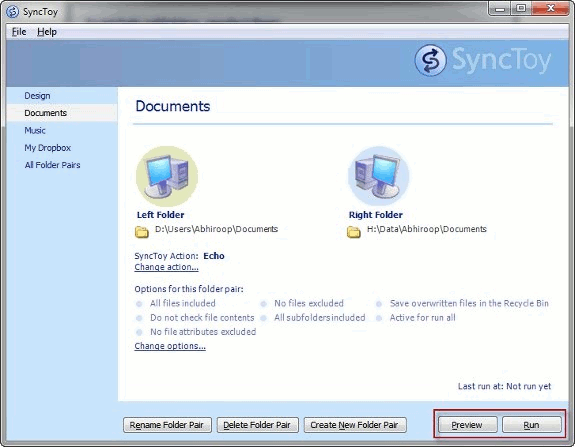 Insert the dynamic tag "Date.Current" into the text box by clicking the "Tags" button.... Now we need a action to create a folder named with date and move all the copied files into it. We can use the "Sort into subfolder" action. Drag and drop this action next to the copy action. Insert the dynamic tag "Date.Current" into the text box by clicking the "Tags" button. 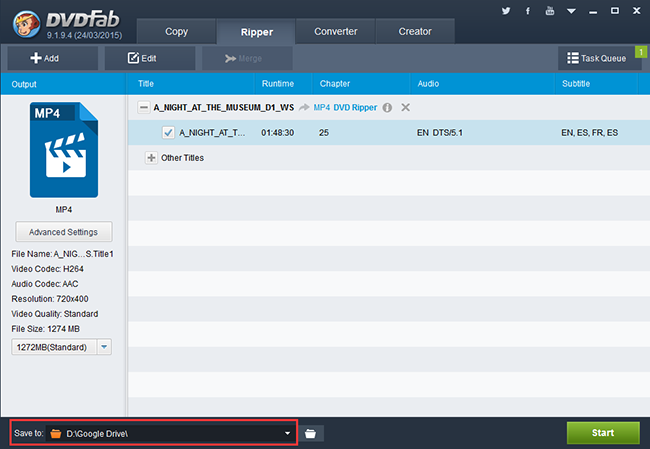 In Create New Folder dialog, Name the folder, select where to place the folder, and then click OK button. 5. When it returns to the Create Rule dialog, click OK to finish the whole settings. 18/09/2012 · I need to do a daily backup or copy of a 4 GB data folder from a Server 2008 to a shared folder in another building on our network. I would want to keep at least 5 days of the copy.